Adequate knowledge is a requirement for any business. 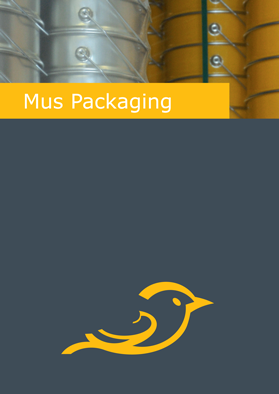 Our sales team consists of qualified packaging experts. They can advise you on all issues related to the packaging of your product. In addition, each employee is experienced in his field, whether it comes to logistics, technology or product specifications. And as our customer you will benefit from that.